Information technology (I.T) leadership roles have undergone fundamental changes over the past decade in many organisations worldwide. I.T leadership is a critical area for many organizations because of their increasing dependence on it, both for operational stability and for enablement of process innovation and business strategy. I.T leadership is the group of senior executives in an organization responsible for the information technology infrastructure and applications that enable and drive the overarching business strategy and goals. I.T Leaders are quite distinctive from leadership in general because they are expected to combine highly technical skills with an in-depth understanding of the organization across all functions from operational to strategic. 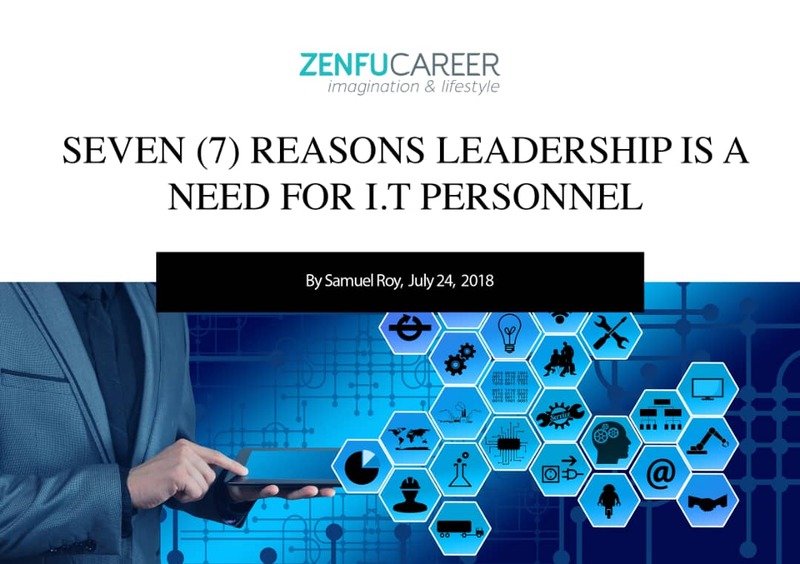 Here are seven reasons why I.T personnels need leadership training to function effectively in their firms. Strong leadership training for I.T professionals is crucial to aligning Information Technology in the organization. I.T leadership training usually develops organizations towards improving in the usage through experiments, operation of I.T tools and infrastructure and controlling I.T for revenue generating initiatives, as IT becomes a driver of business change. Leadership training serves as a ground for nurturing and developing I.T staffs to be chief architects. 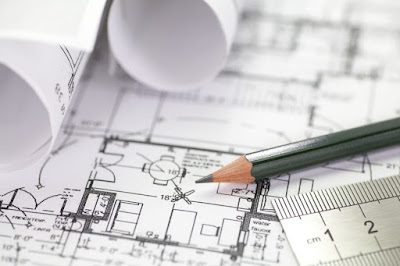 The chief architect designs future possibilities for the business. The training helps I.T personnels to design and evolve the IT infrastructure so that it will expand the range of future possibilities for the business, not define specific business outcomes. Knowing that infrastructure should provide not just today’s technical services, such as networking, databases and desktop operating systems, but an increasing range of business-level services, such as workflow, portfolio management, scheduling, and specific business components or objects. The leader of change or change leader orchestrates resources to achieve optimal implementation of the future. With leadership training, change leader is able to orchestrate all those resources needed to execute the change program. This includes providing new IT tools, but it also involves putting in the place teams of people who can redesign roles, jobs and workflow, who can change beliefs about the company and the work people do, and who understand human nature and can develop incentive systems to persuade people into new and different behaviors. When leadership training is carried out by I.T personnels, they are also taught to be a dependable product developer. 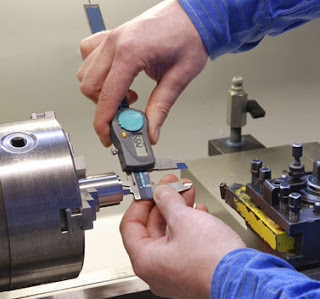 The product developer helps define the company’s place in the emerging digital economy. For example, with leadership training, a product developer will recognize the potential for performing key business processes i.e. order fulfillment, purchasing or delivering customer support over electronic linkages such as the Internet. The product developer learns to “sell” the idea to a business partner, and together they can set up and evaluate business experiments, which are initially operated out of information technology. Whenever new methods are adopted, leadership trainings are undertaken to learn from experimentsso as to move closer to commercial success in emerging digital markets. The technology provocateur is a senior business executive who understands both the business and IT at a deep enough level to integrate the two perspectives in discussions about the future course of the business. Junior technology provocateurs get a wealth of experience in information system disciplines, so they understand at a fundamental level the capabilities of IT and how IT impacts the business. The technology provocateur embeds IT into the business strategy. The technology provocateur is able to work with senior business executives to bring IT and realities of the IT marketplace to bear on the formation of strategy for the business with the aid of leadership training. To be a successful leader in IT, it is important to recognize that it is a two-way street between IT and the business. IT leaders can’t do it on their own unless taken through leadership training and motivation. To complete IT initiatives and make an impact on the overarching business, it takes effective leadership training programs at seminars and conferences to collaborate with business partners within and out of the organization.